Look who I was lucky enough to jump for 5 minutes of her time. Lee Holmes! What a delight this super talented woman is. She’s the author of Super Charged Foods – she’s teaching people how to eat themselves healthy. 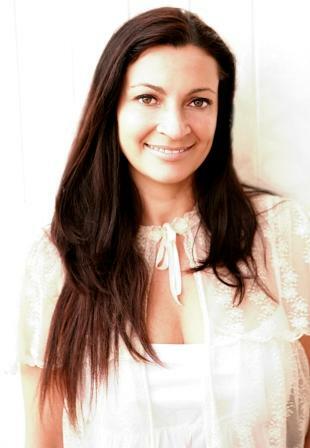 She’s a mum on a mission, to supercharge your life! She has a site dedicated to her crusade – Supercharged Food. Just like me, she is all about showing people it is possible to take charge of their own lives, to get healthy and to get educated and she provides a library of resources on her site. Food plans, recipes, books, advice – just go check it out for yourself! But before you do – here’s 2 minutes with the clever beauty. I’d love to know your fave quote? Thus times do shift, each thing his turn does hold; New things success, as former things grow old. Your fave supercharged food on the go? If you could choose anyone in the world to come over for dinner, who would it be and what amazing dish of yours would you whip up? 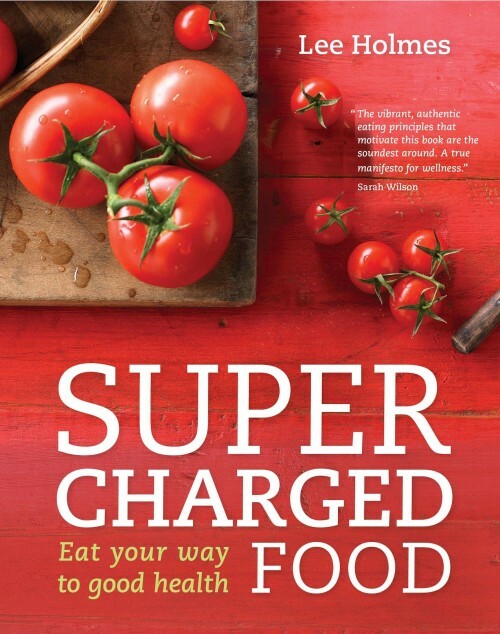 Do yourself a favour and grab yourself a copy of Lee’s fabulous book Supercharged food. Connect with Lee via Facebook, Twitter and her site.